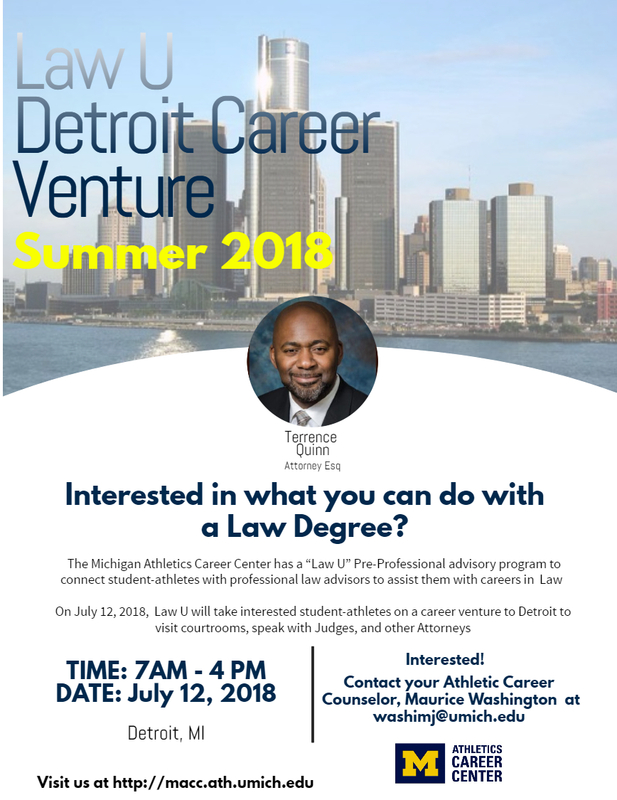 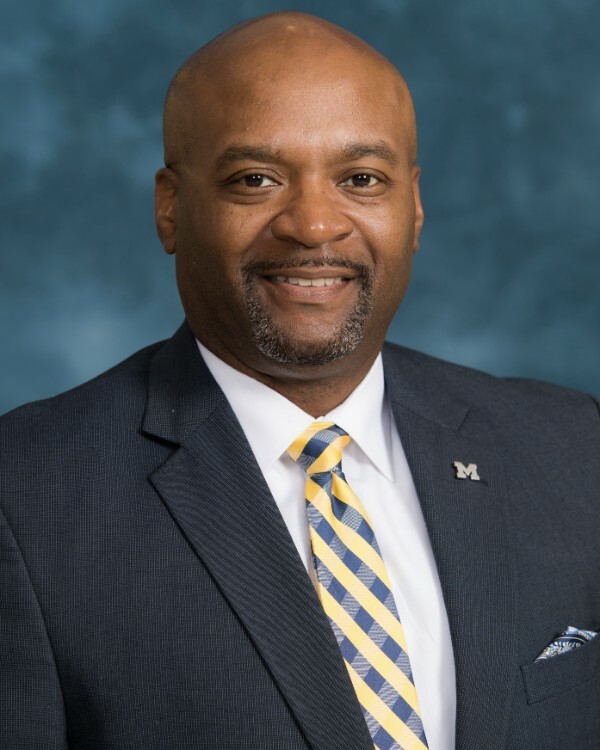 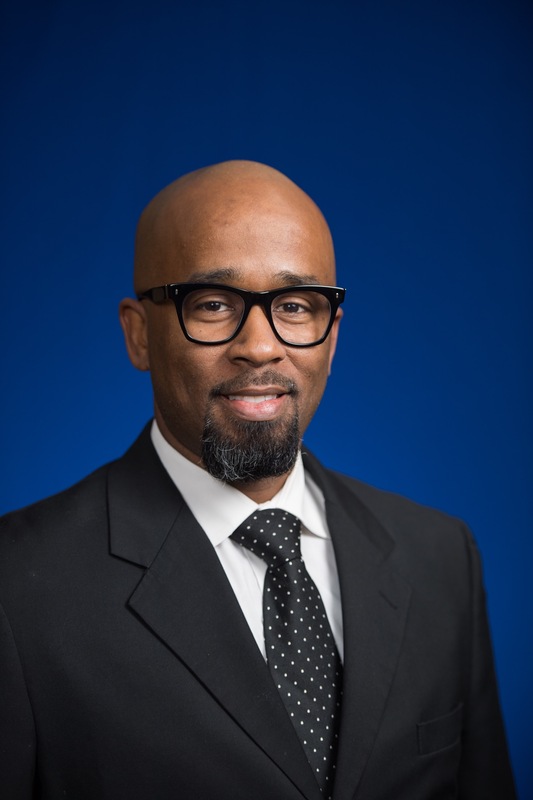 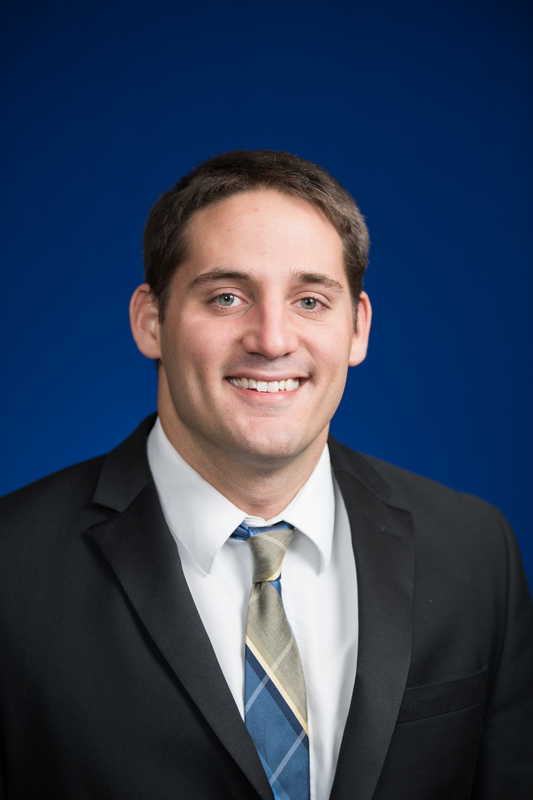 Aaron Howell joined us as office manager of the Michigan Athletic Career Center and encourages student-athletes to interact with our career counselors for job positions and leadership development. 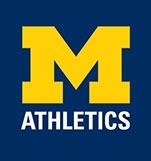 Aaron is a recent Michigan graduate and former captain and All-American on our Women’s Track and Field Team. 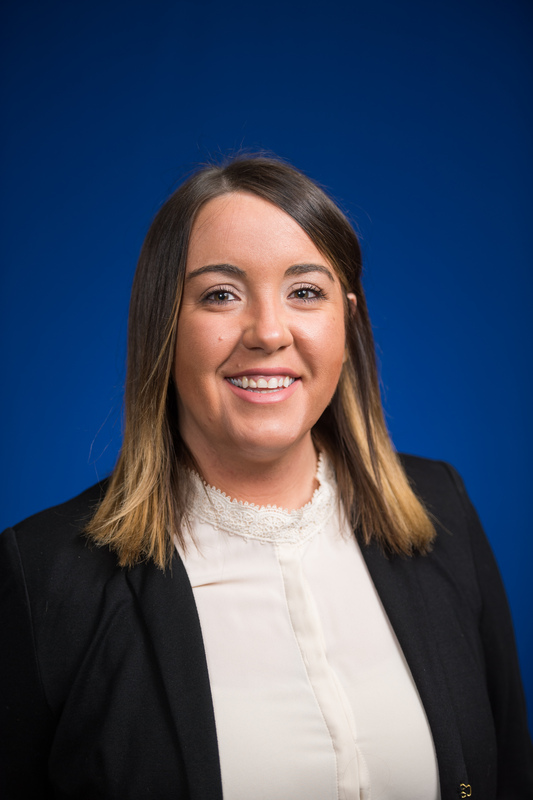 She majored in international studies and sociology and have previous experience working at a law firm. 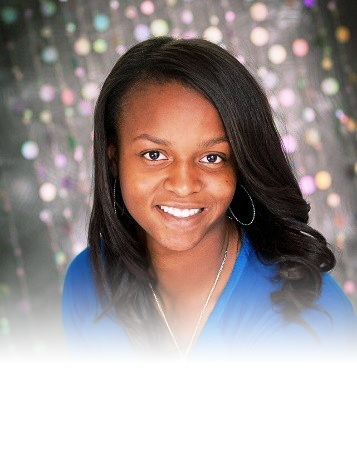 She aspires to go to law school and become a sports lawyer in the future.